A wide range of refurbished laptops, ultrabooks and netbooks are always in stock at our Edinburgh stores. Whether an entry level machine or a sleek tablet hybrid, we have options to suit. Most laptops stocked are well built business class models with Windows 10 Professional. However, for those who would prefer a Windows 7 laptop, it's not a problem. Additionally we can prepare Linux laptops or legacy machines on request. Typically you will find well trusted brands such as HP, Dell, Lenovo, Toshiba and Acer. These often come with Intel Core i3, i5 or i7 CPUs and 4 - 8GB RAM therefore a lot of our refurbished laptops have higher specifications than new. Source - Most of our laptops are ex-corporate and refurbished in-house by our engineers. Quality - Well built business class laptops ensure better quality and longevity than a lot of new home retail models. Reliable - All laptops have a minimum 6 months warranty with performance better than some new machines. Upgradeable - As with our refurbished PCs, we always advise upgrading to an SSD and extra RAM for ultimate performance. Licensed - All our refurbished laptops come with fully licensed software and come fully patched and updated. Safe - Each laptop is freshly configured by our own engineers. Furthermore, all previous data will have been securely removed. Clean - Every laptop is cleaned internally and externally. Certified - User2 is a Microsoft Registered Refurbisher and Which? Trusted Trader for that extra peace of mind. 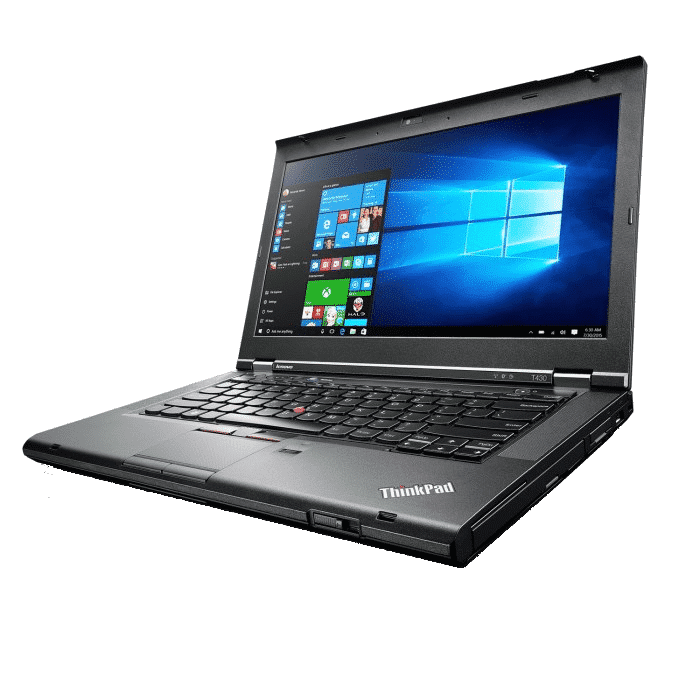 Value - At a fraction of the price of a new laptop and with excellent performance and reliability, a refurbished laptop represents excellent value. If you have any specific requirement or budget in mind, please let us know by filling in the contact form. Otherwise, pop in store and one of our engineers will be pleased to show you a range of suitable laptops. Additionally, as a Which? Trusted Trader you can be assured of receiving the best possible service.